Master Trainer. The training will take place from July 6-18, a 60hr course. 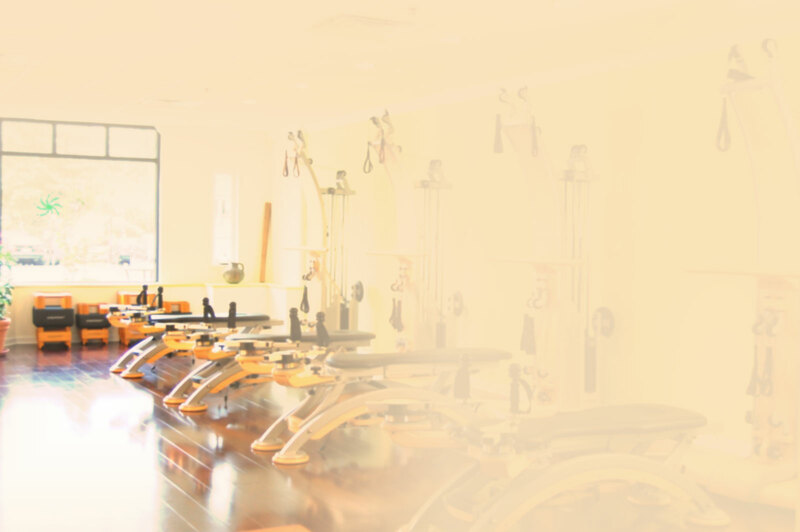 Prerequisite that you have taken a Gyrotonic level 1 Pre-training. 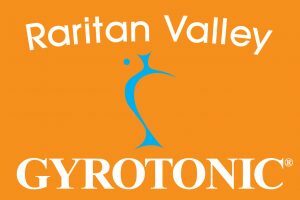 Raritan Valley Gyrotonic convenatly located across from the NJ transit Fanwood Train station the Raritan Valley line 1hr from penn station New York. 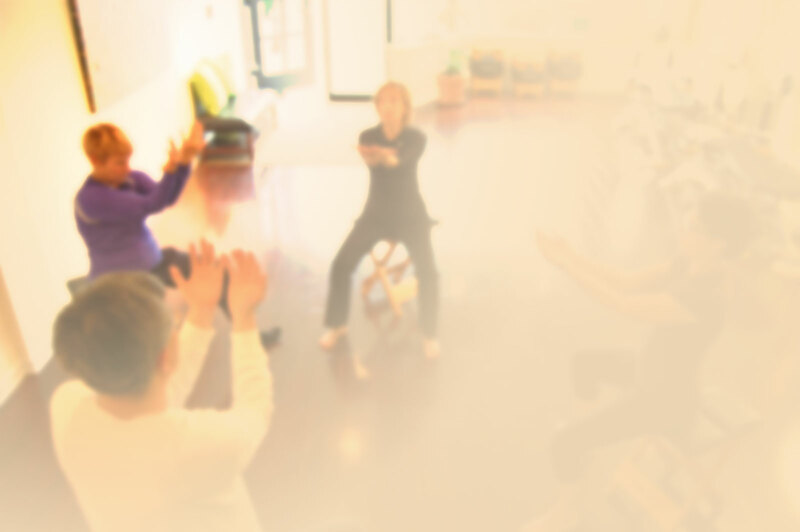 GYROKINESIS® Pre-training starts friday 5/1 at Raritan Valley Gyrotonic. Conducted in two parts, Friday, Saturday and Sunday. While the majority of what we focus on during your body evolution through GYROTONIC® and GYROKINESIS® exercises has to do with fitness through flexibility and movement, but there are still a couple of other things we encourage you to consider when traveling down a healthier path in life. Of these, state of mind and diet will play the largest secondary and tertiary roles in achieving the body that you’re working towards. Of course all these areas of focus intimately connected, as you’ve probably noticed before. When someone starts working out more, they also change the way that they eat by making healthier food selections and vice versa. These actions often culminate in the person being in a happier state of mind overall. If you feel like you are starting to look better than you ever have before, why shouldn’t you be proud of your accomplishments in changing your life for the better? So, although we focus a lot of the discussion (and blog posts!) on the various types of exercise and Gyrotonic equipment, remember there’s a lot more to the method than merely moving your body. Once you’ve been in even just one or two of our classes, you’ll start noticing a difference in yourself. You’ll be able to walk down the nearby streets of New York City feeling magnficent as people start reacting differently to the new you. Don’t believe us? Check out this inspirational video of Gyrotonic Creator, Juliu Horvath’s explanation of what it means to awaken the flow within you and live a happy, healthy, meaningful life.